Autism is just one of many conditions that has risen dramatically in recent years. And gut health has become the focal point for researchers for all conditions. It’s complicated and yet, at the same time, simple. Some day we will be asking : Why didn’t we see this sooner? As researchers delve more into the brain-gut, they are making many connections to health conditions including autism. here’s a discussion of what’s new. 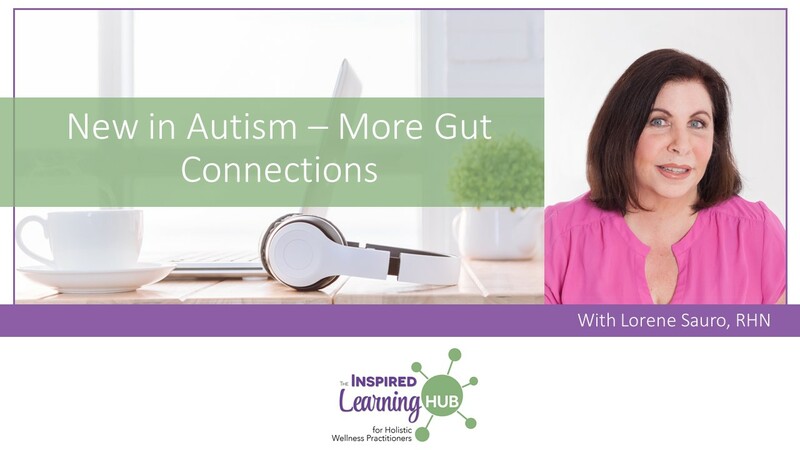 What elements of the gut are often present in those with autism? 1. Click the “Watch The Video” check box, once you have watched the video or listened to the podcast (necessary to be able to get certificate). 2. Complete the 3-question quiz to verify listening (the pdf slides can be helpful). The check mark will appear for the quiz when it’s been completed and the “Download Certificate button will appear at the bottom of the quiz. Note – In order to have your name and the date on the certificate: You need to click here to register as a user. Otherwise, it can downloaded without these. If you are already a user, then login here and click the Inspired Learning Hub Icon. Copyright © 2017 The Digesters Dilemma. All Rights Reserved. Sign-up to receive notification of upcoming webinars, replays and related materials.